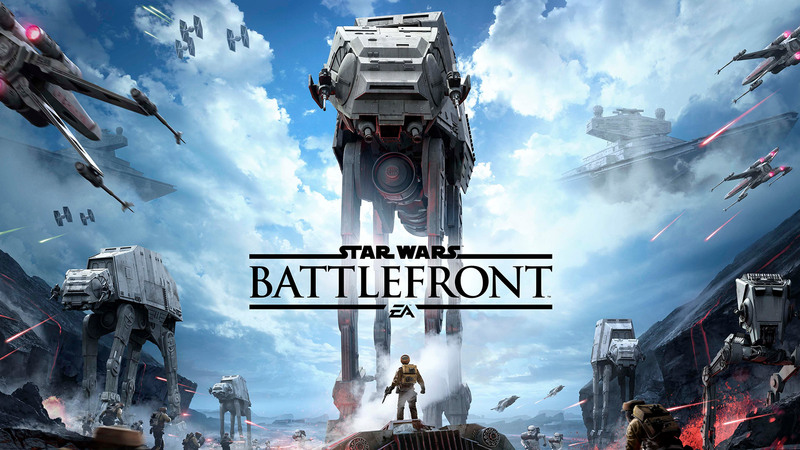 Walt Disney Company Happy With EA Games? Will Continue With R Rated Marvel Movies! 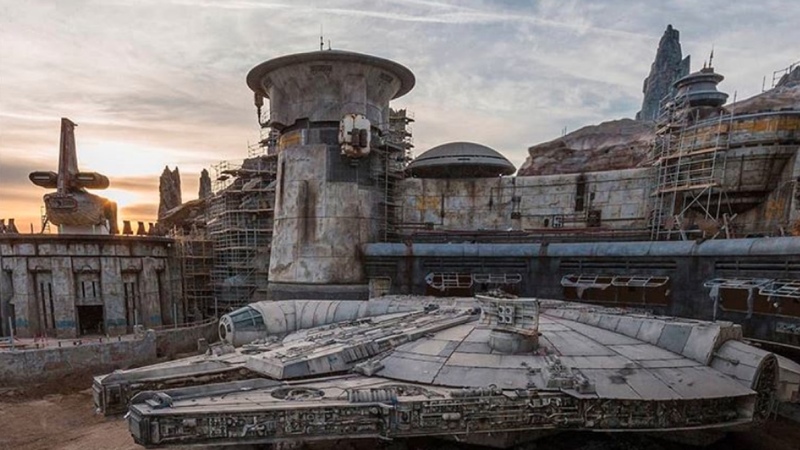 Has Disney Also Concealed Top Secret Details For The Opening Of Star Wars Galaxy’s Edge Within R2-D2, Because I Still Got Nothing! I was so desperate to hear Disney CEO, Bob Iger finish the sentence, “We are proud to announce that Star Wars Galaxy’s Edge, opens at the Disneyland Resort on…” that I literally sat at the grown up’s table listening to a discussion on fiscal growth, revenue earnings, and bull markets! That’s not what I wanted to hear! I wanted to know when I should be booking a room at the Disneyland Hotel this summer and if there will be any changes to Max Passes that may result in a 12-hour line wait for Smuggler’s Run! Though Today’s webcast for Disney’s Q1 FY19 Earning Results, did not yield me anything substantial by way of an actual date for when Star Wars Galaxy’s Edge would be opening officially at the Disneyland Resort or Walt Disney World, there were a few tiny appetizers of information shared that, although lean, were at least satisfying enough to keep me from starving to death completely. The one thing that was mentioned about the one thing we all care about coming to North American Disney theme parks from a galaxy far far away was that there wouldn’t be any extensive marketing in advance of the unveiling. Bob Iger comically retorted, “All I have to do is tweet, ‘Its open’”. He could not have been more correct because once news finally does break about the opening day of SWGE, we the fans will gladly take it from there with spreading the word! A rather interesting question was volleyed during the Q&A with regards to how far involved Disney will become within the gaming community as far as producing their own content, to which the answer was pretty meh. It appears that TWDC is still pretty satisfied with what they’re doing over at EA Games, so it looks like Disney is taking the “why reinvent the wheel” approach. Finally, don’t expect Deadpool to rescue a Disney Princess or adopt a talking animal companion on his next mission. 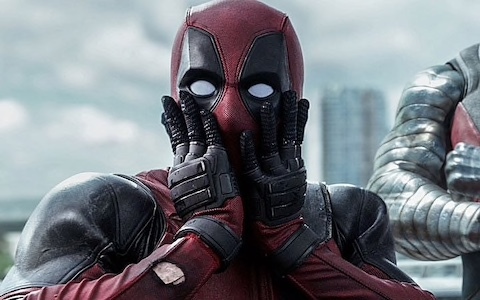 Mr. Eiger very eloquently clarified how Disney was not interested in Disney-fying any of the “r” rated Marvel properties acquired after the closing of the Fox deal, so fans who feared the worst for the merc with the mouth as well as any other more adult-oriented Fox based Marvel properties, can turn off their nightlights and sleep peacefully now. Well, that’s a wrap. I kid you not, Nerd Report and our affiliates are all standing by with the vigilance of a Wookiee hunting for probe droids on Hoth for any and all news related to the grand opening of Star Wars Galaxy’s Edge. When the news breaks, we will immediately break it to you! End transmission.